Count this as the least relaxing summer break ever. 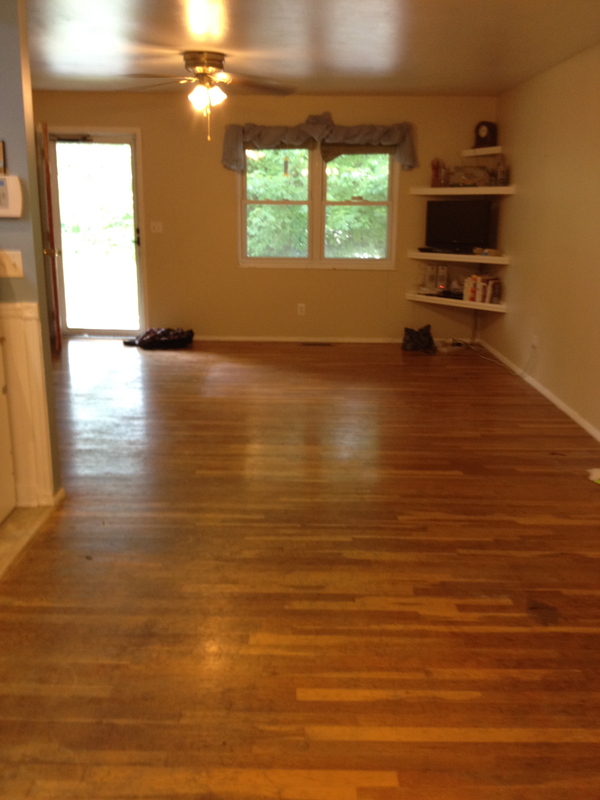 Last summer we decided to dig up the yard, so we figured we’d top that by clearing out the entire house to refinish our floors. 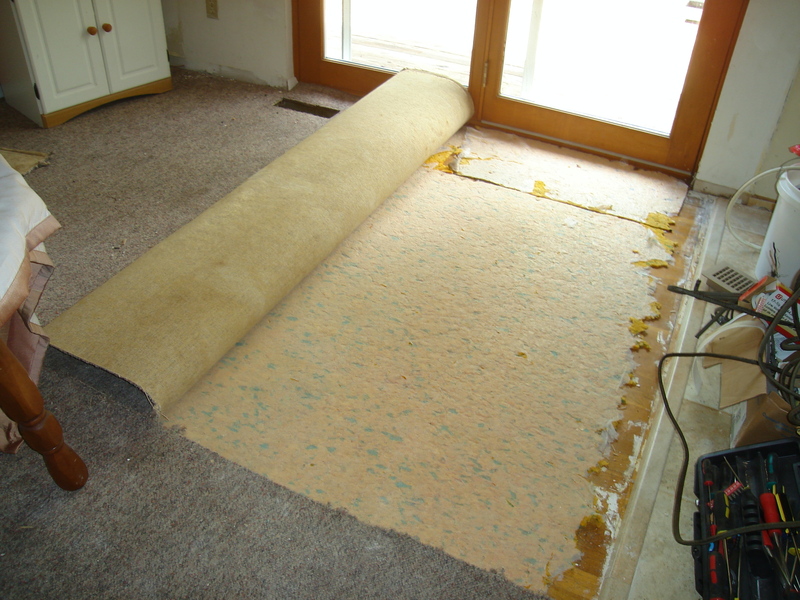 But upon closer inspection we saw something promising underneath, and decided to rip all of the carpet up. They were in rough shape, but they beat the hell out of old, dingy berber. You can see some of the worn spots decently here. There are some spots where the finish was worn completely off. After a few days of work (not by us, we actually hired this one out for a change and opted NOT to DIY) we are left with these! Wow! I have to say that I’m very glad we had this done! In the spirit of Dave Ramsey and our desire to be 100% debt free, we paid cash for this too and managed to snag a discount, albeit a small one, in the process. Remember people, financing can never be “90 days same as cash“. 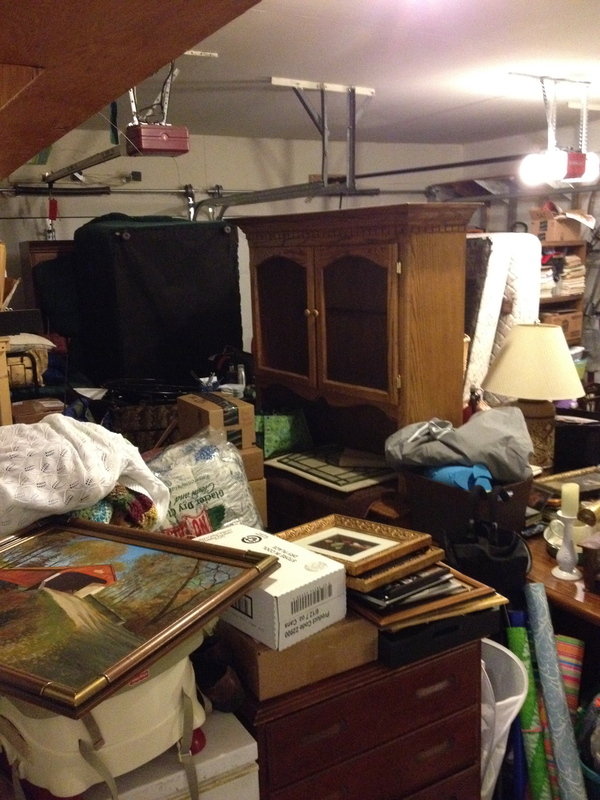 We got a nice cash discount on our sewer line last summer as well. They’ll never just offer this, so always make sure to ask before you have services done! 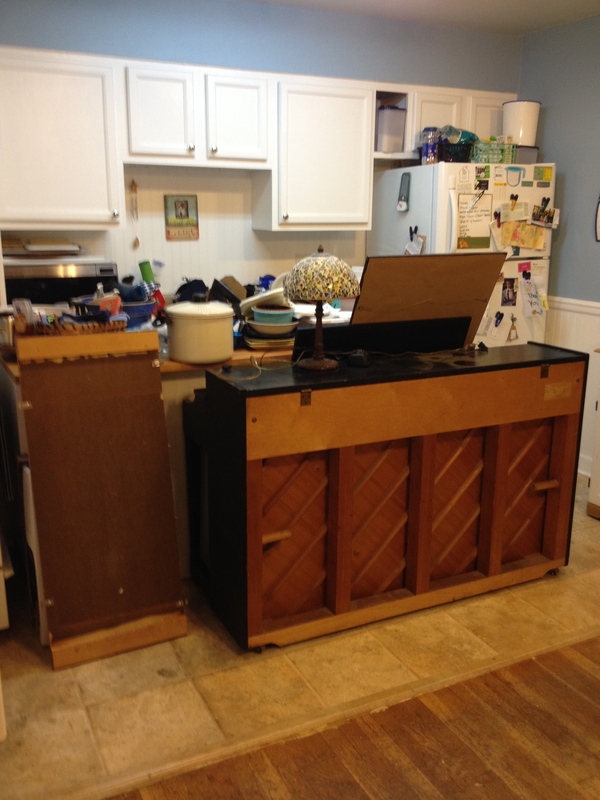 Yes, that is a piano in our kitchen. Yes, we are certifiably insane. 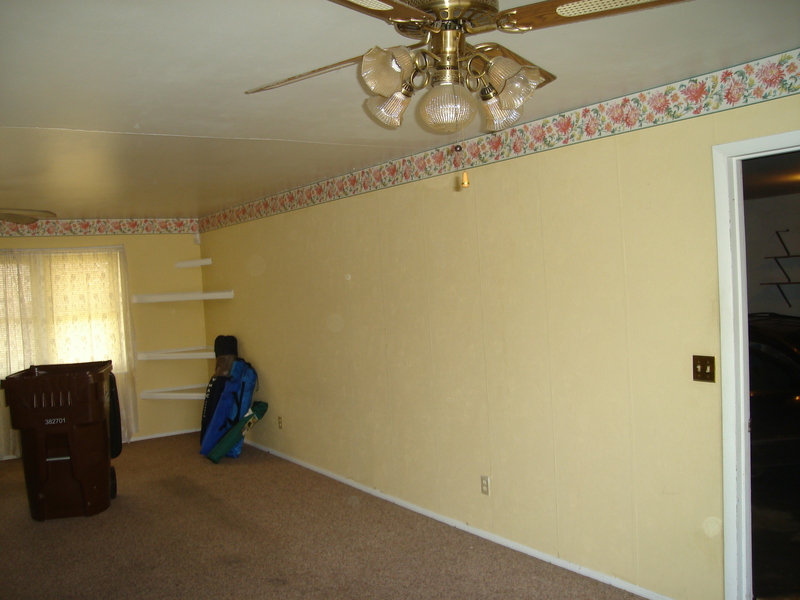 And since we have everything out, we thought, “Well, might as well paint it too.” Sooooo we’re going to do that as well. We have lost our minds. Hope the rest of you are having an enjoyable summer. For my teacher friends, I hope you are enjoying these final weeks as we prepare to start another exciting year!